When purchasing an older Lake Charles home (10 years or more) it is beneficial for a Lake Charles Home Buyer if a Home Warranty can be negotiated in the purchase and provided by the Home Seller. Summers here in Southwest Louisiana are just plain HOT and there is nothing worse than when your air conditioning is not cooling in 100 degree temperatures and humidity which is common here in Lake Charles LA. 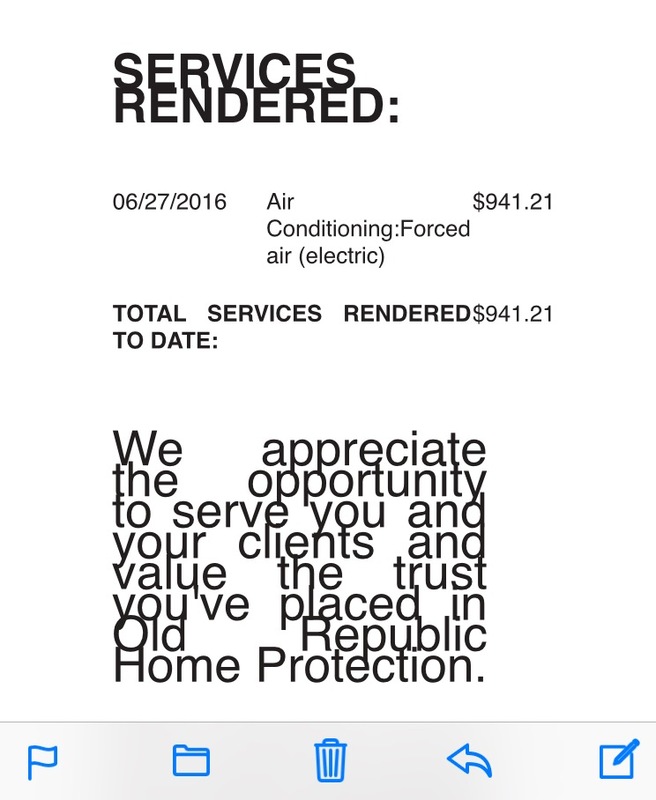 An example of when a home warranty becomes beneficial and one thing that is usually covered by a standard home warranty policy is any "forced air" or Freon charges, issues with AC units or compressors which may require replacement. The only time the home warranty will not cover any replacement or repair would be if the HVAC service is determined to have been pre-existing. Keep in mind that the new homeowner has probably had the home inspected prior to purchase and the home seller has also provided the buyer with property disclosures, so any pre-existing condition to an HVAC issue in the home will have been discovered and/or disclosed. Many times it is not uncommon for the home buyer to ask the seller in the inspection period to have the HVAC system serviced and checked. This ensures that the unit is in good working order. Even with a HVAC in good working order at time of purchase, things do happen after the fact where service in the future may be necessary. Here in Southwest Louisiana with our summer heat we tend to run our air conditioning full force and it can put some stress on the current unit causing an issue to flair up. Listed below are two examples of services rendered to two different properties that I sold earlier this year where the cost of the $475 home warranty paid for itself with one service visit. 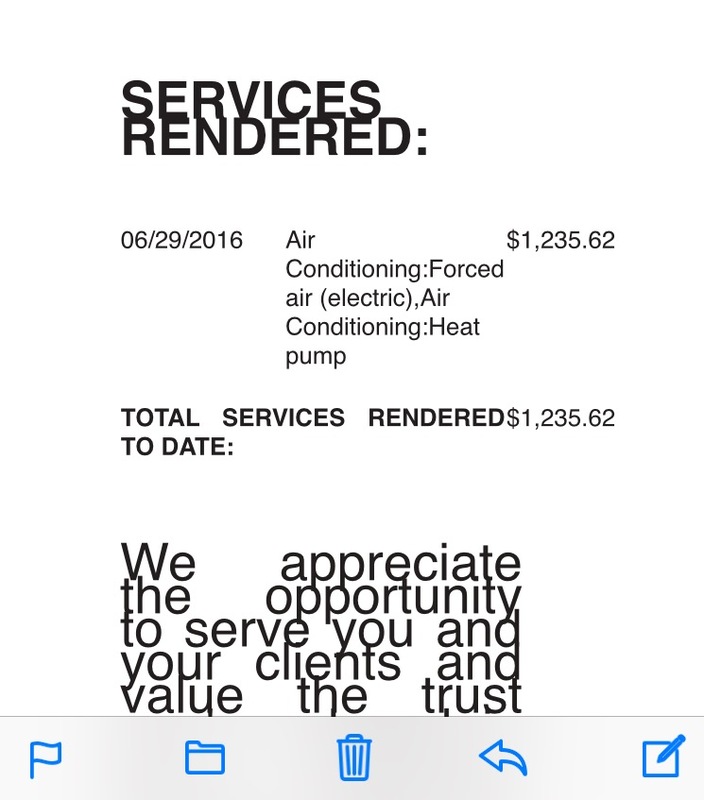 Besides being inconvenienced and hot when your air conditioning goes out, it is frustrating when you suddenly are faced with an unexpected $1,000 bill to return your unit to working order! In both of these instances, the homeowners only paid the $100 trade call fee for the service they received. 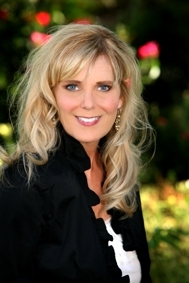 It is always a good idea to have your Lake Charles Realtor ask for a Home Warranty during your purchase negotiation. If the home seller will not agree to giving the new owner a Home Warranty it is wise for a Home Buyer to make the $475 investment for a year and keep it renewed thereafter. Having a service call like one of the above examples show the benefit! Allow Time to Close on a Home During the Holidays!